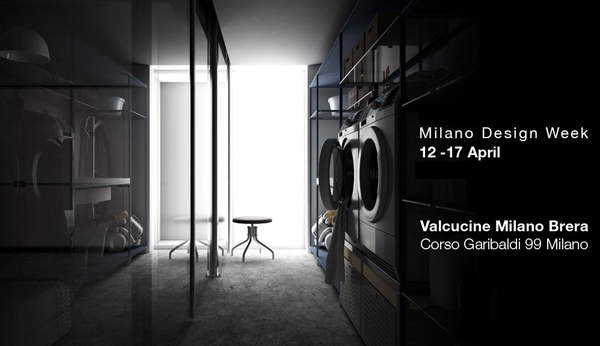 Valcucine has been selected by the “Osservatorio Permanente del Design ADI” (The Association for Industrial Design’s Permanent Design Observatory) for the “Industrial Research” section of the ADI Design Index 2010. This section collects projects and initiatives to promote research and innovation in companies and on the territory through design. This selection is an important token to Valcucine’s thirty-year long commitment to environmental matters, expressed by manufacturing innovative and functional products based on projects focused on eco-sustainability. Nature has inspired these projects and the result is a production in which research into useful and beautiful things goes hand-in-hand with respect for Man and for the environment. The kitchens born from this philosophy place aesthetics and lots of creativity at the service of the user’s needs aimed at functionality, ergonomics and safety in terms of consumer health. Valcucine’s work method is based on a system that balances the use and the restoration of environmental resources and saves on raw materials by favouring a kitchen design focused on dematerialisation, recyclability and the reutilisation of products at the end of their lifespan. This is where the path of on-going research into “intelligent” design and innovative technologies begins, making it possible to create products that reduce the quantity of materials and energy used in the production cycle to a minimum. Valcucine: a company whose profile is the consequence of an ethical and cultural process.